In an effort to maximize its student recruiting efforts, LSU’s flagship Baton Rouge campus is asking for more autonomy in the awarding of need- and merit-based scholarships. To implement what it calls an “econometric” method, university officials, looking to increase the size of his Fall 2019 freshman class, are asking the Board of Supervisors on Wednesday to approve $31.2 million to such scholarships. Working with national enrollment management consulting firm Ruffalo Noel Levitz on the marketplace-driven method, LSU wants to use analytical models to make real-time financial aid decisions to boost is admission acceptance and retention rates. The model predicts each freshman receiving $5,066, on average, in scholarship aid, roughly $514 more than what the typical student currently receives. Driving LSU’s request (see page 29 of the board agenda) is the expectation that the university will have fall freshman class of 6,150. If so, it would top the record-5,810 who enrolled last fall. 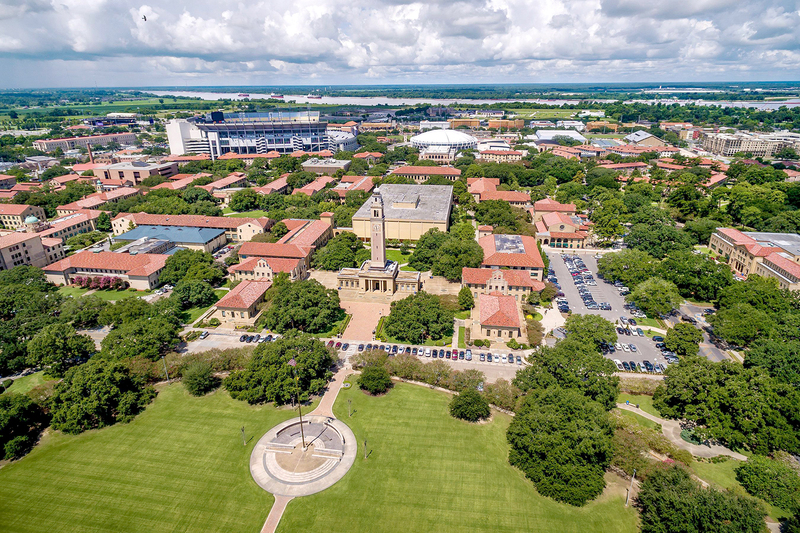 Given LSU says the move should increase the revenue it collects from tuition and fees by an estimated $3.6 million during the 2019-2020 academic year, it would seem likely the university is targeting out-of-state students. University officials declined to comment in advance of its presentation to the board. LSU’s request comes at a time when enrollment at colleges and universities around the nation continues to decline. Across the country, enrollment is down 1.2 million students since 2010, the largest enrollment decline as well as the longest period of contraction in U.S. higher education history. Consequently, LSU’s proposal says that it’s imperative that colleges use data-driven techniques to increase college access and affordability.